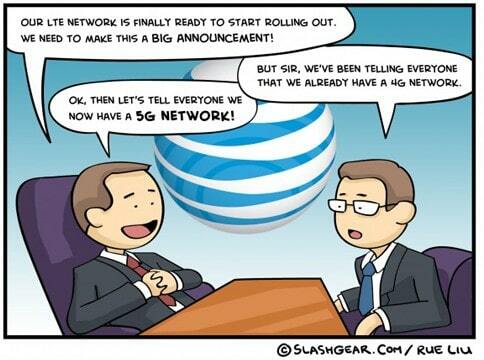 Don’t you hate when carriers use the term “4G” as a marketing strategy to gain new customers? For example and as most of you know, T-Mobile USA advertise its HSPA+ network as a 4G network, even though is not true 4G, is just an upgrade to their third-generation network. Well, finally something is going to be done to put an end to this. A new legislation introduced in the US House of Representatives – called the Next Generation Wireless Disclosure Act – an attempt to put an end to this marketing strategy use by many carriers. The bill requires carriers to give details on coverage, pricing and all hidden feeds, reports MacWorld. The bill would require mobile carriers to offer potential and existing customers information on pricing, including caps on so-called unlimited data plans, and it would require carriers to disclose what technologies they use to deliver 4G service. Carriers have marketed several technologies including LTE (Long Term Evolution), WiMax, and HSPA+ (Evolved High-Speed Packet Access) as 4G, Eshoo said. T-Mobile won’t like this at all.